Quantity discounts are for all items of the same style. You may mix sizes and colors to achieve the best discount rate. Some colors or sizes may have an additional fee. 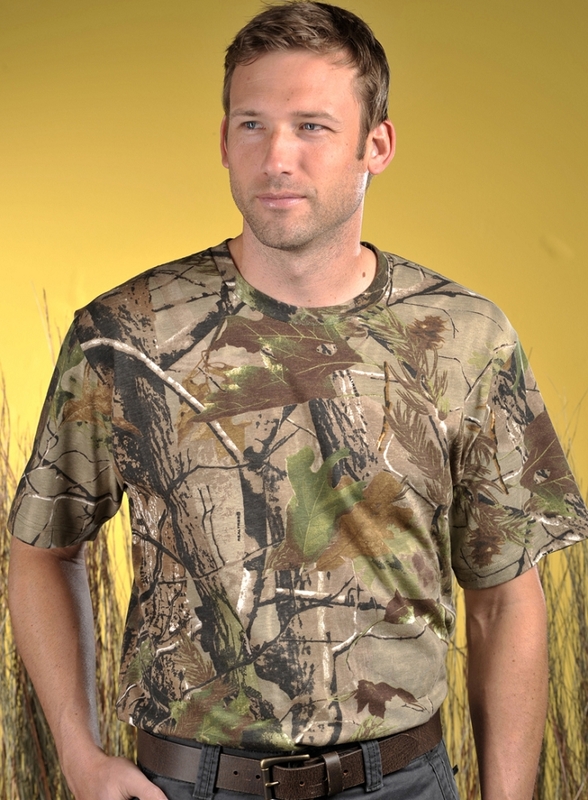 These Realtree AP™ and Realtree APG™ t-shirts are so comfortable, you'll want to wear them all the time, whether indoors or outdoors. 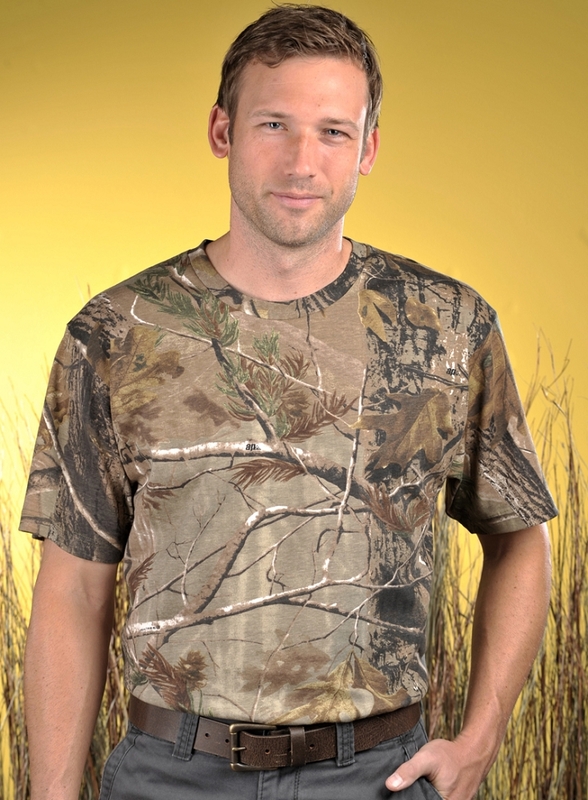 Realtree® camo is the fastest growing licensed camouflage print in the world and is perfect not only for hunters but any outdoor enthusiasts, sports teams and more!